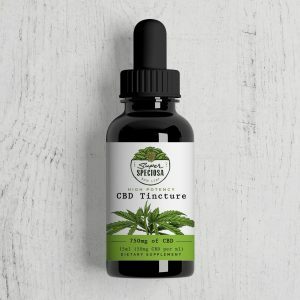 At Super Speciosa, we strive to provide our customers with the highest quality CBD oils, capsules, salves, and vape oils. 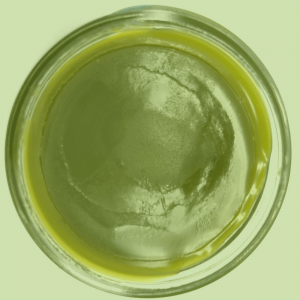 Our CBD extracts are derived from industrial hemp cultivated strictly in accordance with state laws. All of the hemp that we use is sourced from non-GMO American farms and is selectively grown to produce the highest cannabinoid content. 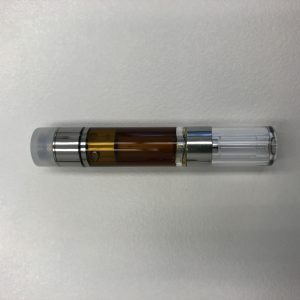 We extract CBD and terpenes from the plant material to produce a full spectrum extract that mirrors the natural plant and all of its benefits. Our full spectrum extract is then blended with a series of organic plant-derived oils to ensure effective and consistent dosing. 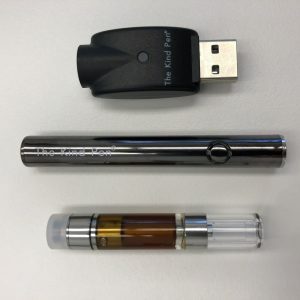 Last but not least, our final product is lab tested to ensure that quality standards are met or exceeded before they are offered for sale to our customers. Are you ready to experience the benefits of the hemp plant? 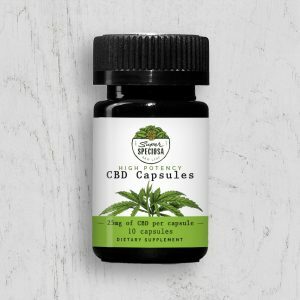 Browse our selection below and enhance your well being with the help of Mother Nature.